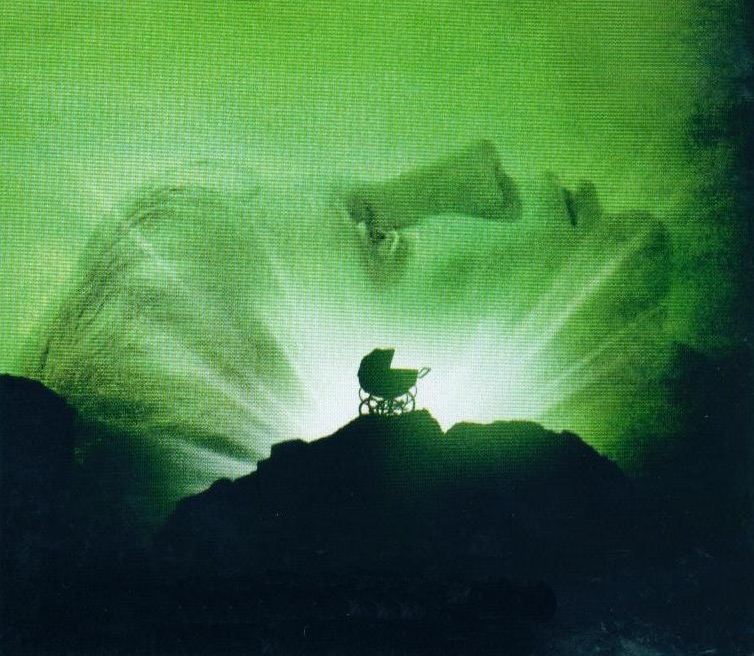 The Raving Queen: Is It Actually Possible To Have Had Enough Of "Rosemary's Baby????????" Is It Actually Possible To Have Had Enough Of "Rosemary's Baby????????" Is too much of a good thing ever too much, darlings?????????????? I ask this in the wake of events busting out all over, just like June is supposed to. One of those events, taking place at the Film Forum, is the June 28-July 4 screenings of "Rosemary's Baby." Now, girls, I have seen "Rosemary's Baby" more time than I can count. Back when I was in my spinsterhood, in Woodside, I used to comfort myself by watching it on Sunday mornings, with a cup of coffee. It went great with coffee, I am telling you, and, to this day, I wish I could have that hourglass coffee pot she uses in the film!!!!!!!!!!!!!!!!!!!!!! But is too much ever too much????????? Not in the case of "Rosemary's Baby." From start to finish, it is pure pleasure, made even scarier by the fact that it is laced with some of the most ghoulish humor, pulled off by veteran pros, like Ruth Gordon and Patsy Kelly!!!!!!!!! I just LOVE Patsy as Laura Louise, loves!!!!!!!!!!!!!!!!!! For me, the scariest moment in the entire film is when Rosemary is home alone, and her bell rings. She peeks through the key hole--and sees Ruth Gordon, as Minnie Castevet, peering back at her--in curlers!!!!!!!!!!!!!!!!!!!! That would finish me, I am telling you!!!!!!!!!!!!!!!!!!!!!! Imagine seeing this film on July 4!!!!!!!!!! Talk about fireworks!!!!!!!!!!!!!!!!!! I am trying to get my beloved to go with me, but he has been already--many times. So, I just may go solo, possibly to the first screening, on June 28!!!!!!!!! And I will wave to all my fans!!!!!!!!!!!!!!!!!!! Whenever I go, two things remain--you know I will, and it is IMPOSSIBLE to ever get enough of this film!!!!!!!!!!!! Those of us who are connoisseurs of "Rosemary's Baby"--and I know you are all out there, darlings--simply just love it!!!!!!!!!!!!!!!!!!!!!!!!!! Chocolate Mousse will never be the same again!!!!!!!!!!!!!!!!!!!!!!!! !